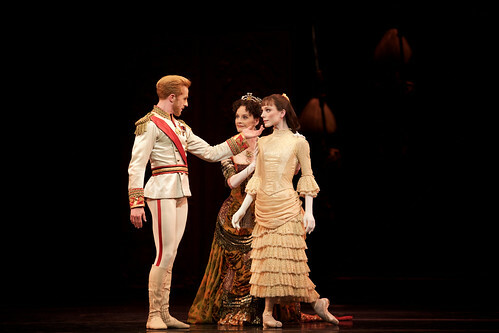 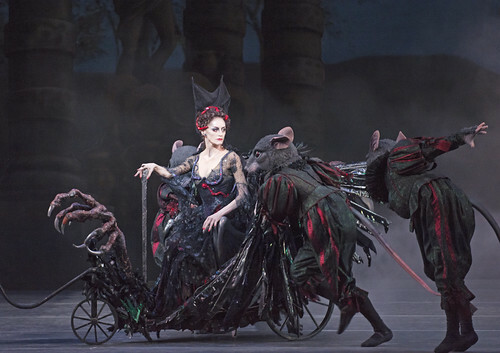 Elizabeth McGorian is a Principal Character Artist of The Royal Ballet. 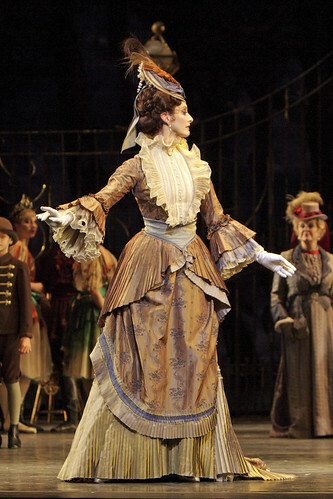 She joined the Company in 1977 and was promoted to Soloist in 1991 and Principal Character Artist in 1997. 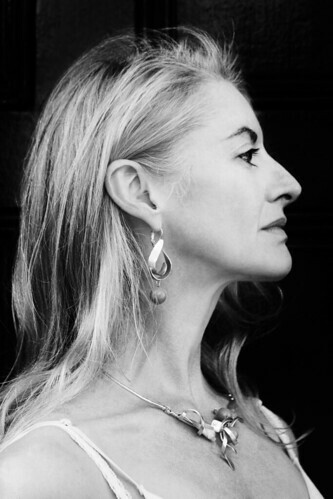 McGorian was born in Zambia and studied at the Mercia Hetherington School in Zimbabwe. 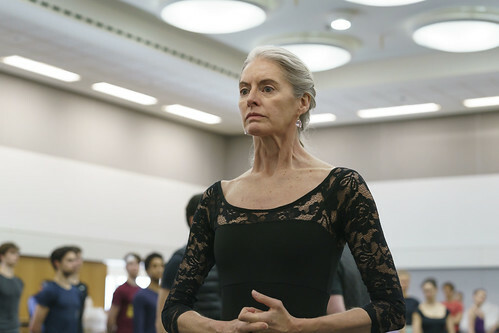 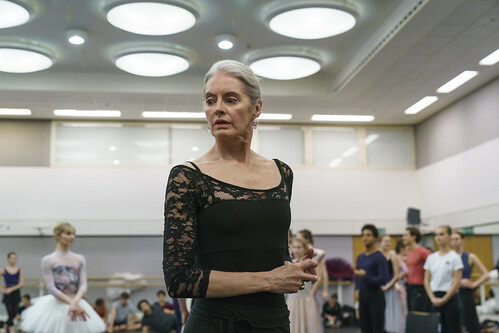 She joined The Royal Ballet Upper School in 1976, won gold in the 1977 Adeline Genée International Ballet Competition and joined the Company that year. 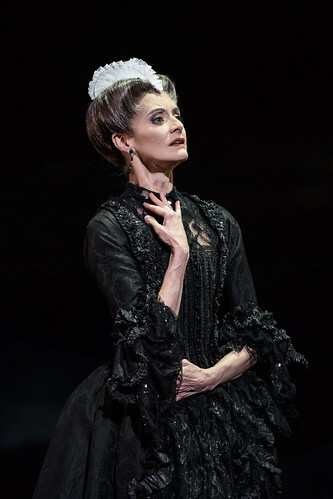 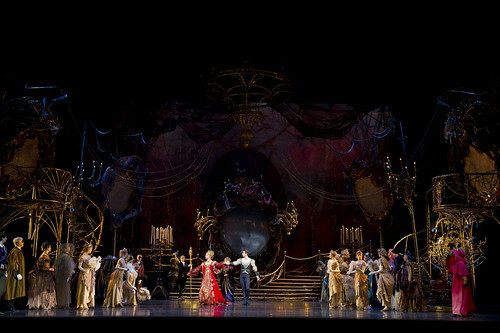 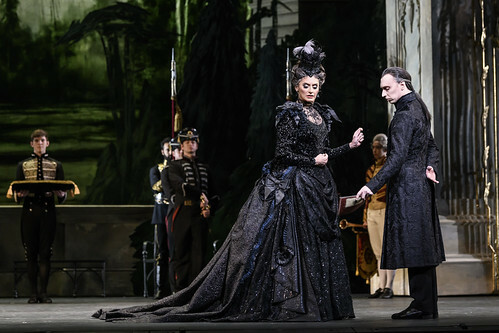 Her wide repertory with the Company includes Lady Capulet (Romeo and Juliet), Empress Elisabeth and Helene Vetsera (Mayerling), Madge (La Sylphide), Princess (Swan Lake), Lady Elgar (Enigma Variations), Pianist (The Lesson), Berthe (Giselle), Queen and Carabosse (The Sleeping Beauty), Bride (Les Noces), Utah Longhorn Ram (‘Still Life’ at the Penguin Café) and Tsarevna and Tsarina (Anastasia). 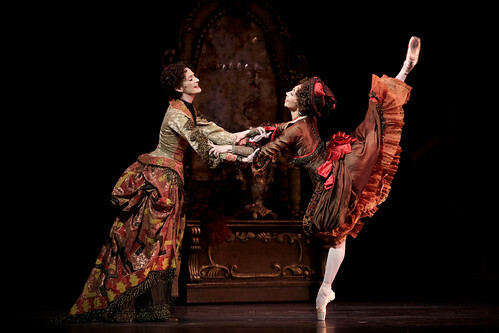 Her role creations include Marie Virginie Avegno (Strapless), Madame Moritz (Frankenstein) and in Fleeting Figures, Piano, Half the House, Frankenstein, the Modern Prometheus, Isadora, Gloria and La Fin du jour. 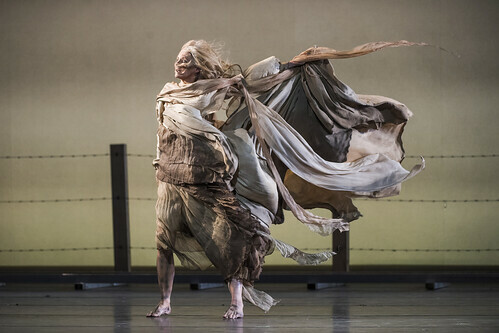 Work away from the Company includes in Arthur Pita’s Facada with Natalia Osipova and Ivan Vasiliev and in the feature-length dance film Young Men by BalletBoyz. 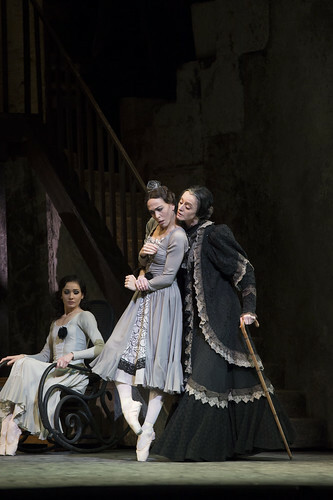 Laura Morera and Elizabeth McGorian in Las Hermanas.